Do you have an old Dropcam? One of those boxy-lookin’ ones from when they first launched the company back in 2009? Bad news: it’s about to stop working. 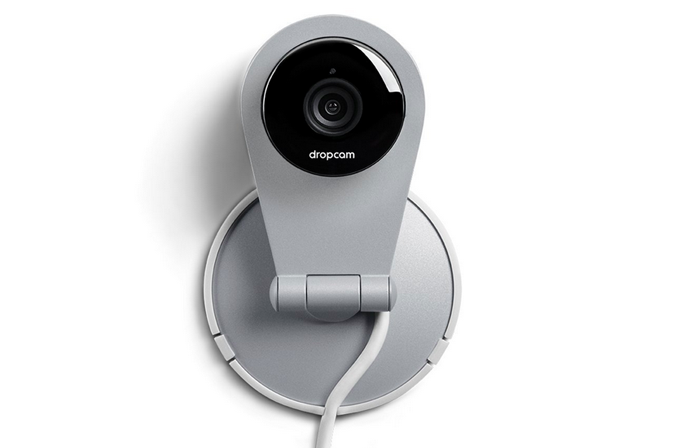 Good news: Dropcam will give you a newer one for free to make up for it. On a support page published over the weekend, Dropcam notes that their oldest models — the Original Dropcam and Dropcam Echo — will stop working as of April 15th, 2015. Why? The company doesn’t say much to that point, except that those cameras no longer provide “an experience that meets [their] standards”. In less nice words: the original Dropcam has a weak 320×240 resolution and no audio recording, and they don’t want to support it anymore. So you get a new Dropcam HD (pictured up top) for free. 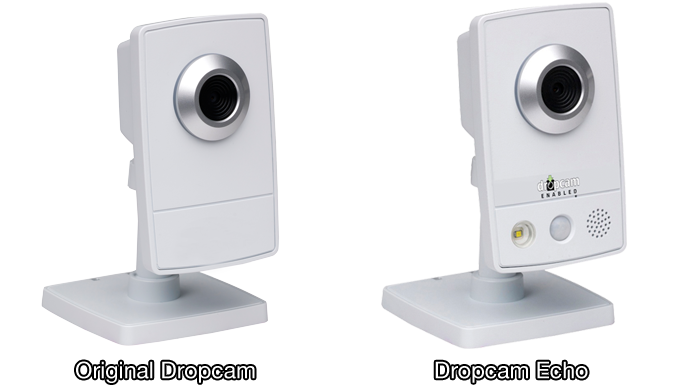 Launched in 2012, the HD isn’t exactly Dropcam’s top-of-the-line model — that’d be the 2013 Dropcam Pro — but it’s considerably beefier than the 2009 Dropcam it’ll replace. Considering that Dropcam was charging $150 for the Dropcam HD up until a few days ago, it’s a pretty solid deal. Update: Dropcam tells me that they’ll no longer be selling the Dropcam HD (the model they’re giving out for free, here) moving forward, though they’ll continue to support it. Interested owners of the oldschool Dropcams can find replacement program details here.